Tesla Motors will see a significant increase in the demand of its vehicles due to Norwegian MPs agreeing on banning and reducing the sales of fossil fuel based cars by the year 2025. It also appears that the Norwegian government will subsidize electric vehicles or place hefty taxes on regular cars that run on diesel and gas. 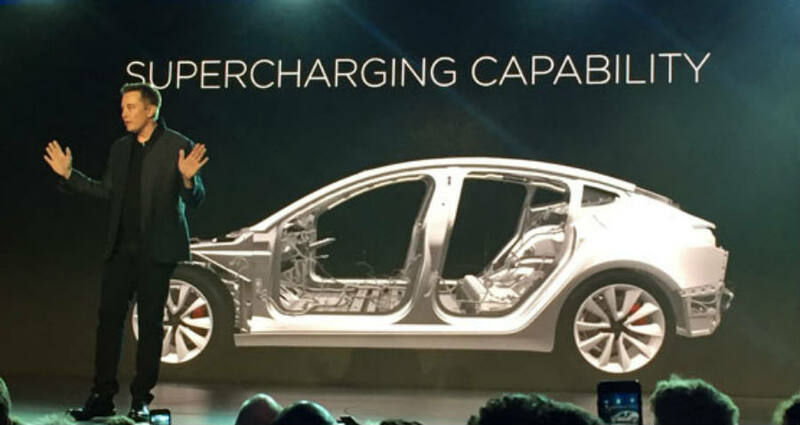 The latest Tesla Model 3 was announced on March 31. It is the first vehicle coming from the company that is aimed to please the general market. Tesla has reportedly received orders to reserve at least 400,000 models, mainly because its initial retail price will be of only $35,000. Tesla’s Model 3 can drive over 215 miles on a single charge. It is expected to be available in Q4 2017. Many believe that Tesla relies on subsidies and incentives. The truth is that Tesla’s capital has grown due to the work of investors and due to its growing revenue. The company has received loans, such as the one from the Advanced Technology Vehicle Manufacturing program, but it was fully repaid by 2013. The cost of reserving a Model 3 is of $1,000, a refundable fee due to Tesla wanting to ensure the quality of its vehicles to fend off the competition. 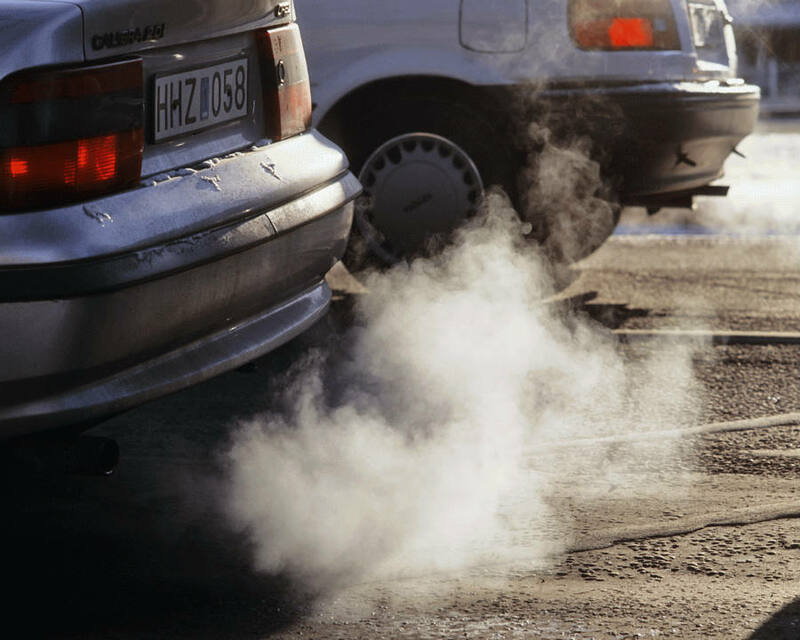 The decision to ban and reduce the sale of fossil combustion vehicles was voted by Norway’s Progress Party, the Conservative Party and the Christian Democrats. It was announced along with the plans of creating a better and greener public transport system for Norway through 2018 and 2029. The ban includes cars, buses, vans and heavier vehicles. Other Congress representatives argue that the announcements have been misleading, as the real resolution is aimed towards determining the ideal amount of low-emission vehicles, so Norway reaches climate conservation goals. The decision is still being discussed as to how the ban will be applied, but there seems to be a consensus in implementing it, as the policy now only lacks the formal approval to become then official. Reportedly, Paris is also aiming towards a similar goal by banning all diesel-powered cars and trucks by 2020, but Norway will be the first to implement such a reform on a general range. Tord Lien, Norway’s Petroleum and Energy Minister, reached out to Tesla earlier this year to work towards developing better energy alternatives to accommodate the inclusion of Tesla’s vehicles along other zero-emission transportation options. Besides being the first country in the world to claim such efforts to reduce emissions coming from fossil fueled vehicles, it has also become the first in fully committing to zero deforestation. Norway is also the fifth-largest exporter of oil in the world, and the third-largest in natural gas, although it is not a member of OPEC.